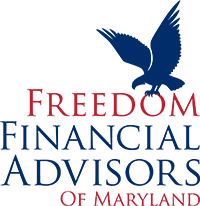 Paul Danziger is the president of Freedom Financial Advisors of Maryland. Paul has been connected with the financial services industry for many years as a consultant, producer, and owner of his own firm. 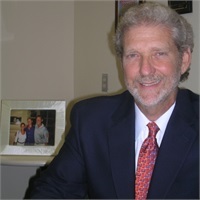 Prior to entering the financial services industry, Paul served as director and vice president of commercial real estate for Long & Foster Realtors. Paul is licensed in life, health, and property and casualty insurance and is also securities licensed as an investment advisor representative. The firm utilizes its strategic partnership with Virtue Capital Management to assist FFA with investment advisory services. Paul is a firm believer in creating "raving fans" and strives to provide the highest degree of integrity, skill, and commitment to all of his clients. Paul is a native of Washington, D.C. but has lived in Maryland for over 35 years. He received a B.A. from Syracuse University and an MBA in investment analysis from American University. 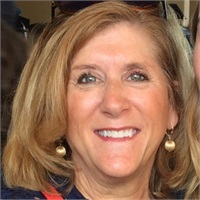 He has been a member of many business organizations, including the Washington Board of Trade, District of Columbia Builder and Industrial Association, Greater Washington Association of Realtors, and the Northern Virginia Technology Council. He is currently on the Montgomery County, Maryland board of Revere Bank. He is also a member of the Amity Club, a charitable organization of local businessmen. Paul is also a member of the Lakewood Country Club. Paul is blessed with two wonderful adult children and a beautiful granddaughter, Cori, 9.